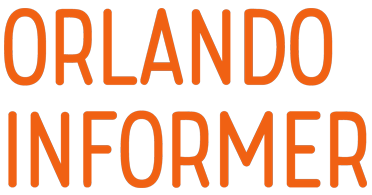 There were a whole bunch of announcements that we expected Disney to make during its D23 Expo today: a massive new E-ticket for Magic Kingdom (Tron Lightcycle Power Run), Epcot (Guardians of the Galaxy), and Hollywood Studios (Mickey and Minnie’s Runaway Railway) each; new transportation options for Walt Disney World Resort (gondolas and Uber-like Minnie Vans); and an opening date for Toy Story Land. 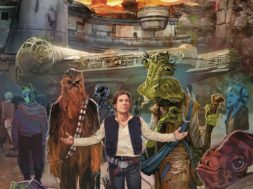 And while Star Wars: Galaxy’s Edge, Hollywood Studios’s Star Wars-themed land, was also represented in the form of a few new specific revelations, it turns out that Star Wars ended up making a far bigger presence than any of us had expected. 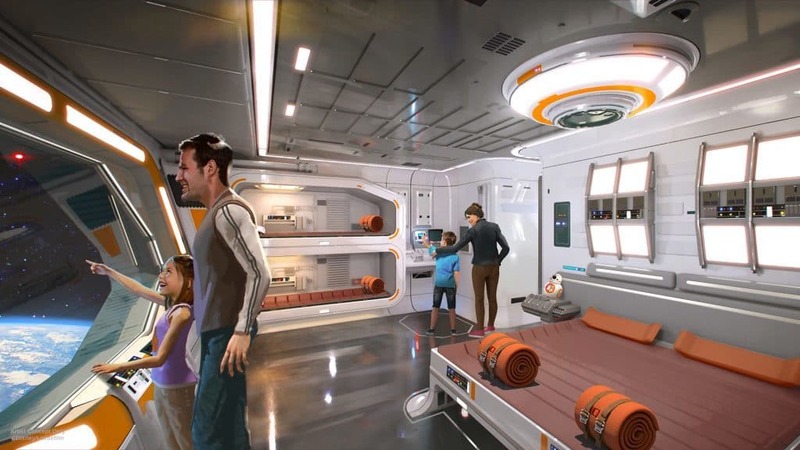 The Star Wars hotel, as previously rumored, is now officially coming to Disney World. 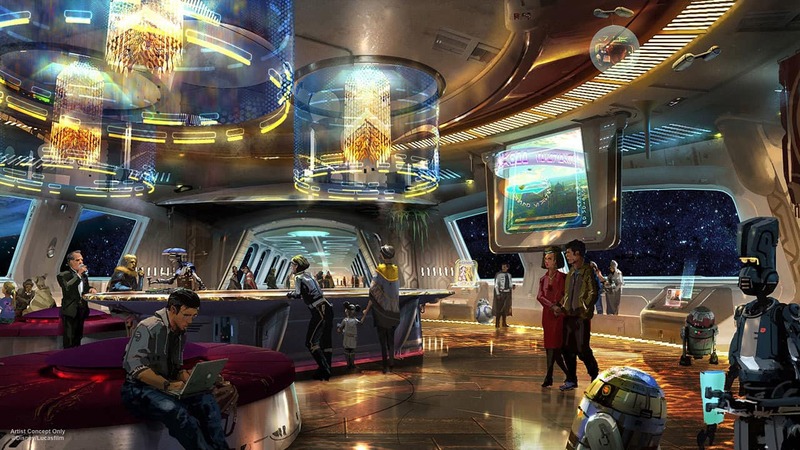 Designed to look and feel like a starship that transports guests to other worlds (presumably, the still-unnamed one that Galaxy’s Edge inhabits), patrons will be able to live and breathe the Star Wars universe by selecting – and dressing up as – a character, and then interacting with other users and employees in a continuous environment. 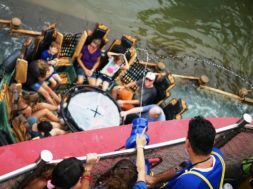 What’s more, the whole experience will encompass multiple days and will be, Disney promises, unique to each and every guest. 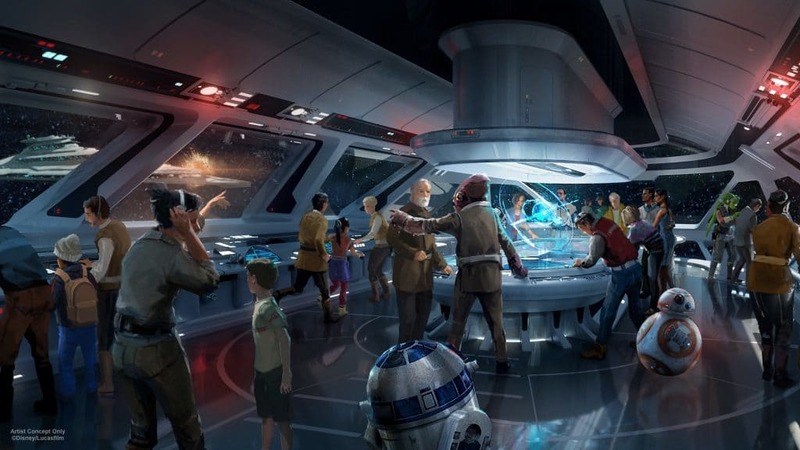 Fittingly, the Star Wars hotel will be one of the first manifestations of what the company is calling Disney 360, a vacation concept that will have guests be totally submerged into a particular experience, every minute of every day. 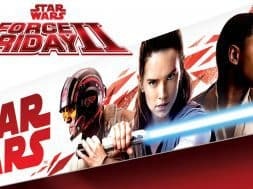 Unfortunately, those are all the specifics that were revealed at D23, leaving such items as location (it’s been rumored to be directly on Hollywood Studios property and adjacent to Star Wars: Galaxy’s Edge), opening date (it’s currently believed to be late 2019 or early 2020), and, most especially, price point (a survey conducted on Disney’s behalf earlier this year floated $900 per person for the entire experience). We will hopefully be getting more on this relatively soon, although we wouldn’t be surprised if Disney used D23 Expo 2019 as the official platform for the further info’s announcement. 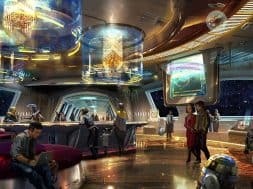 For everything you could ever want to know about Star Wars: Galaxy’s Edge – plus more! 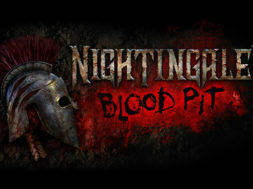 – be sure to check out our complete guide. 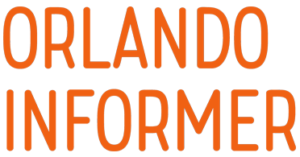 And for even more from D23, follow Orlando Informer on Facebook, Twitter, and Instagram. 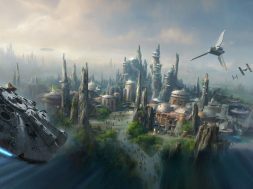 Disney World’s Star Wars Land is already shaping up!